Having good information governance policies makes ediscovery faster, cheaper, and easier. Fortunately, even in today’s mobile, bring-your-own-device world, it’s a snap to make your employees’ text messages easy to save and produce, even with no budget for messaging infrastructure. Saving readable text messages from native smartphone apps requires specialized forensic tools wielded by expensive experts. 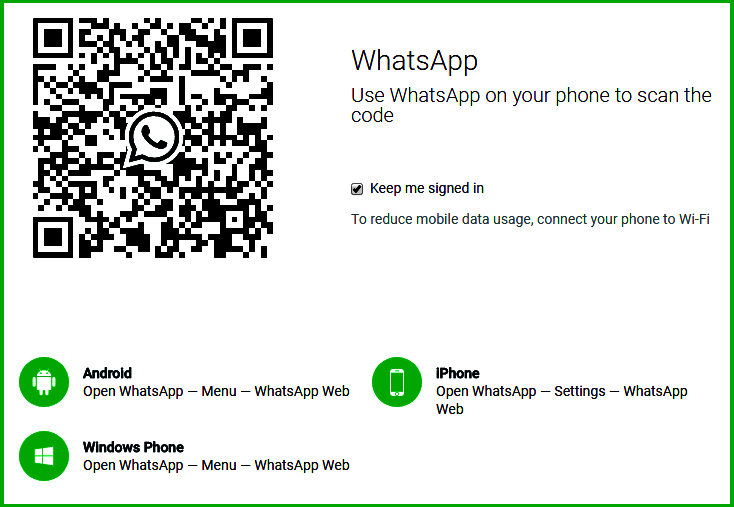 In contrast, some mobile messaging apps like WhatsApp also have web interfaces. Web interfaces allow entire conversations to be easily accessed on the Web and saved as normal web pages. Saving these conversations as web pages preserves all content and metadata and makes it all easily accessible. In addition, while WhatsApp provides endpoint-to-endpoint encryption, the saved web pages are not encrypted. You can see the time of each message. 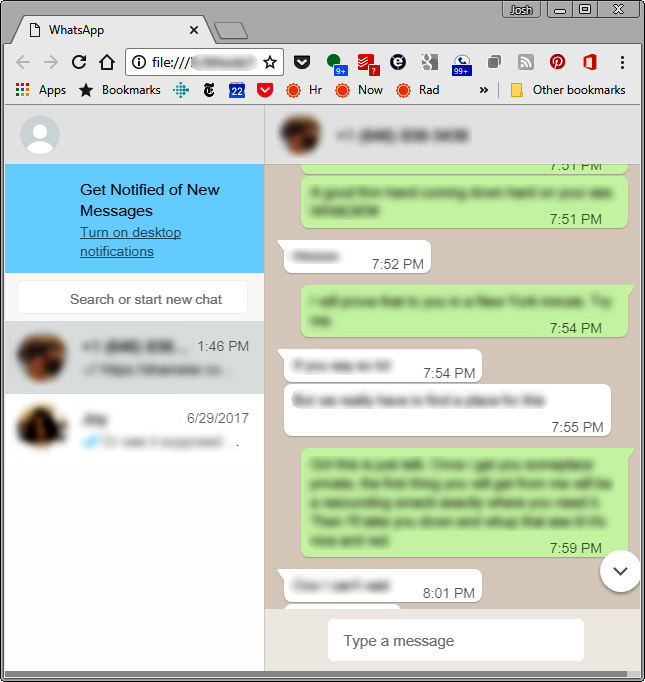 Also, the underlying HTML shows the date, time, sender’s phone number, and message text for each part of the conversation. Saving the conversation as a complete web page also includes all emojis, images, and other included content. 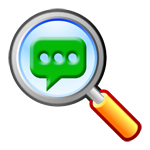 Since forensic experts aren’t needed, using a messaging app with a web interface also minimizes authentication problems. Moreover, since users can use the web interface to send and receive messages, and the web content is synced to their mobile devices, neither the web version nor the mobile version is more authoritative. Each version should equally satisfy the Best Evidence Rule. WhatsApp is free, but limited. A pricier option is for your company to invest in subscription groupware. One advantage of taking this option is that all messages can be automatically exported to an archive. So, for example, Slack offers highly configurable and integrated group messaging with a compliance function that allows automatic archiving. One simple policy change – requiring all employees to use the same web-enabled messaging app for all intra-company communications – would save huge amounts of time and money and eliminate a lot of aggravation. It should be considered a best practice for litigation readiness.